LITTLE RIVER – As the North Myrtle Beach Chiefs took the field in practice this week, there was a sense of optimism and urgency around the team. With a little bit of extra fire and motivation, the kids were looking forward to getting back on the field Friday night. The Chiefs had dropped a regular season decision on the road to Wilson 14-9 during Week 5. Even though the Chiefs were still able to enter the playoffs with the No. 3 seed, there was something about the defeat that never felt right. The aftermath of Hurricane Florence caused Horry County Schools to close for nearly a month. This forced all athletic activities to be cancelled. Teams that were not in the beach areas were able to return to practice at a much earlier date. Not that this was the only reason for the loss, but the situation left a lot of questions about what could have possibly happened had the Chiefs been able to put in the full amount of practice time. Those questions would be more than answered in Friday’s playoff victory. The Chiefs stormed out of the gate looking like a team on a mission, cruising to a 34-22 win. This was a game where Wilson never got closer than 10 points. Defensive Coordinator Greg Hill’s unit was on fire, forcing five straight three and outs, helping the North Myrtle Beach offense get great field position where they were able to build a 20-2 lead. This put a ton of pressure on Wilson forcing them to play from behind. Quarterback Cason McClendon put on another stellar performance, finishing 11 of 14 for 187 yards and three touchdown passes with no interceptions. McClendon got the momentum started on the second play of the game, firing a 55 yard bomb over the middle to Derrien Holmes who took off down the field into the end zone untouched. Holmes scored for the second time by making one of the most outstanding plays of the season. With 11:47 left in the second quarter, McClendon put the ball up high looking for an area where only his receiver could come down with it. Holmes leaped into the air close to where the out of bounds marker was. By using his superior athleticism, he was able to keep his feet in bounds while making an acrobatic catch. The play definitely had the potential to make it on Sportscenter. The final numbers for Holmes were four catches for 75 yards and the two scores. The senior flanker has been quite the contributor for the Chiefs this year. Nick Vereen and Ramsey Lewis led the way on the ground keeping the Wilson defense honest. Vereen would score two touchdowns of 26, and 9 yards. Prior to Vereen’s second touchdown, it was Ramsey Lewis who took off down the right sideline, rolling all the way down inside the 10 before being caught from behind and pushed out of bounds. Lewis had two tremendous plays in the game. The other one came on a 3rd and 10 in the second quarter where he took a screen from McClendon and went 63 yards down to the 3. This series would turn out to be the only goal line stand the Wilson defense would come up with all night. Wilson’s best chance to get back in the game came with 8:52 remaining in the fourth. Quarterback Zayshaun Rice found a hole in the Chiefs secondary through a blown coverage and hit Antwan Smith for a 75 yard touchdown. The score pulled the Tigers within 34-22, but even with a little bit more energy, it still would not be enough. The Chiefs were able to rack up two big sacks on Rice late in the game which stalled their final drive. This is exactly how you want to see a defense play in such a huge contest like this. North Myrtle Beach went into celebration mode as the clock ticked down to zero. It was the third win in a row for the Chiefs with two of them being playoff games. After the game, head coach Matt Reel was asked if Myrtle Beach had defeated Marlboro County and he was quick to let his team know that the Seahawks would be on the schedule next week. The Seahawks had just advanced with a 42-14 win. These two programs clashed back on October 25th with Myrtle Beach squeaking out the 17-14 win at home. It was a miraculous comeback by the Chiefs after trailing 17-0. North Myrtle Beach had a chance to take the lead in the fourth, but the drive would ultimately end without anymore points. Just like the Wilson loss, these players have never stopped thinking about what it would be like to get another opportunity. Now the Chiefs will not only get that opportunity, but there will be a lower state final berth on the line. Expect the environment to be absolutely electric. It should be an easy sellout at the gate. Anytime the Chiefs and Seahawks get together, it is as intense of a rivalry as you can get. Add in the element of third round playoff football and it does not get any better! WIL – Team Safety – 5:07 1st. NMB – Derrien Holmes – 18 yard pass from Cason McClendon. (Kick Failed) – 11:53 2nd. NMB – Nick Vereen – 26 yard run. (Kick Failed) – 8:40 2nd. WIL – Jakobe Quillen – 49 yard pass from Zayshaun Rice. (PAT Good) – 9:40 3rd. NMB – Nick Vereen – 9 yard run. (Kick Failed) – 7:59 3rd. WIL – Zayshaun Rice – 15 yard run. (PAT Good) – 6:10 3rd. NMB – Ramsey Lewis – 12 yard pass from Cason McClendon. (Dawson Hardee 2 point conversion) – 1:07 3rd. WIL – Antwan Smith – 76 yard pass from Zayshaun Rice. (2 point conversion failed). – 8:52 4th. Passing: NMB – McClendon 11-14-0-187, WIL – Rice 17-35-1-293. 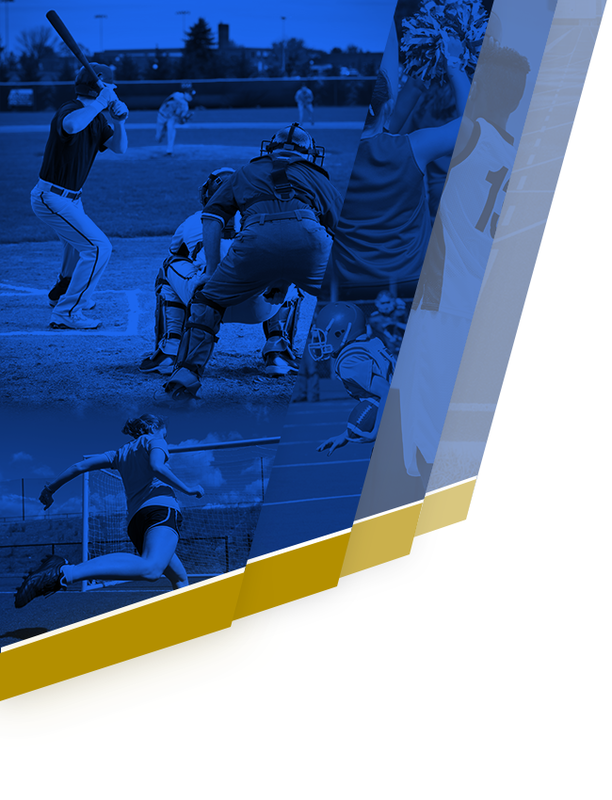 Rushing: NMB – Lewis 11-100. WIL – Rice 20-39. 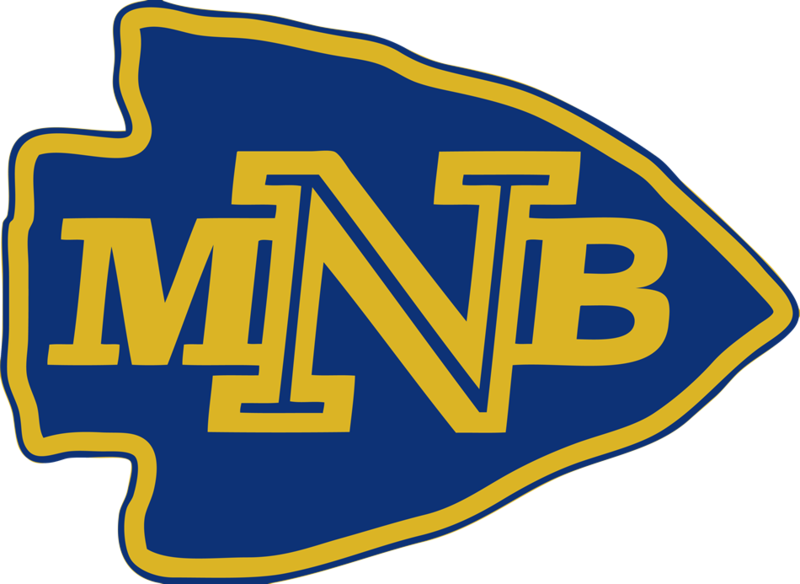 Receiving: NMB – Holmes 4-75. WIL – Quillen – 4-91. 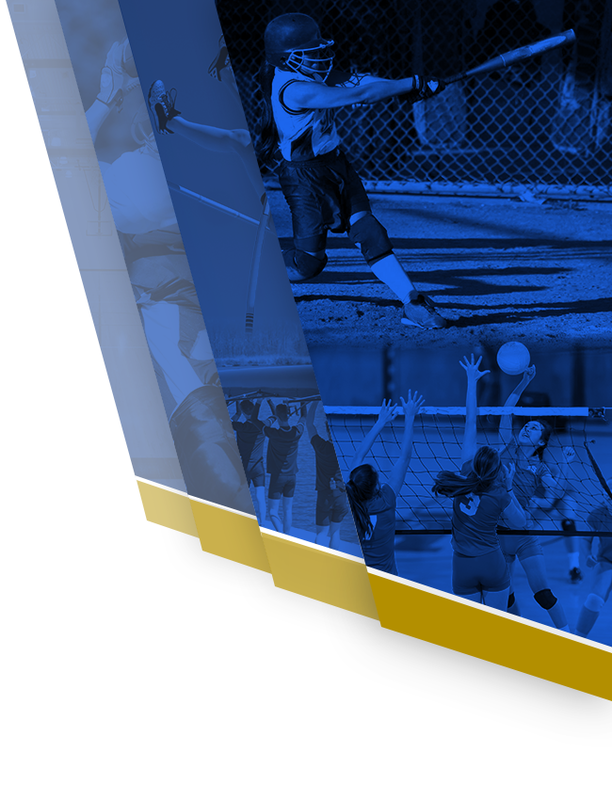 Stay tuned to @nmbathletics for all of your updates of Chiefs sporting events.